Every standard business location is equipped with at least one receipt printer whichprovides you with the chance to market your business and promotion directly to your customers. There are various types of printers out there and we provide you with only the best for your business. 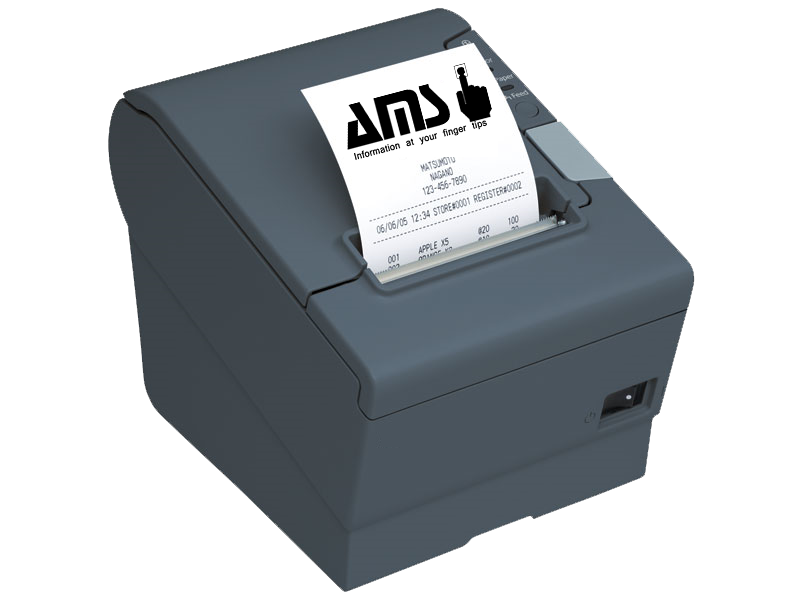 Be it a hotel, Store, Restaurant or any type of business, we provide you with the best POS receipt printers for your bus iness. We have a variety of receipt printers, ranging from desktop to mobile, or tablet-based printer, we have the perfect match for your business. We have various recommendations for various types of businesses. Technology is advancing and the most convenient and intuitive interface to ensure the speed, efficiency, and productivity of your busine ss is the touchscreen monitor. We provide the best set of touchscreen monitors that integrates effortlessly with any software. We sell various sizes of touch screen monitors, ranging from 10" to 48". We have touchscreen monitors with surface area wave sensing technology, resistive technology, capacitive technology and more. We have a collection of touch screen monitors for hospitals, hotels, restaurant, and other business. A point of sale terminal (POS terminal) is an automated device used to process card payments at retail locations. 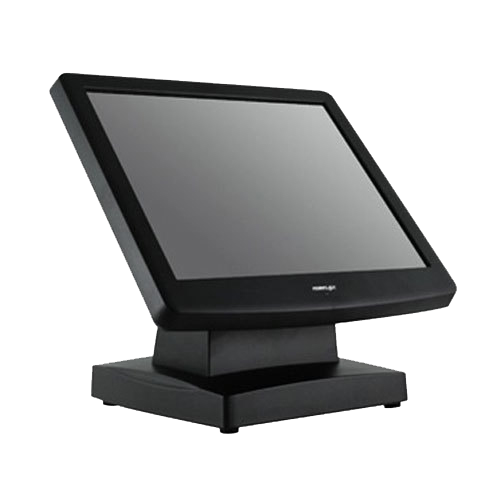 We offer various POS terminals ranging from Touchscreens, Android, Software, Windows and wireless. 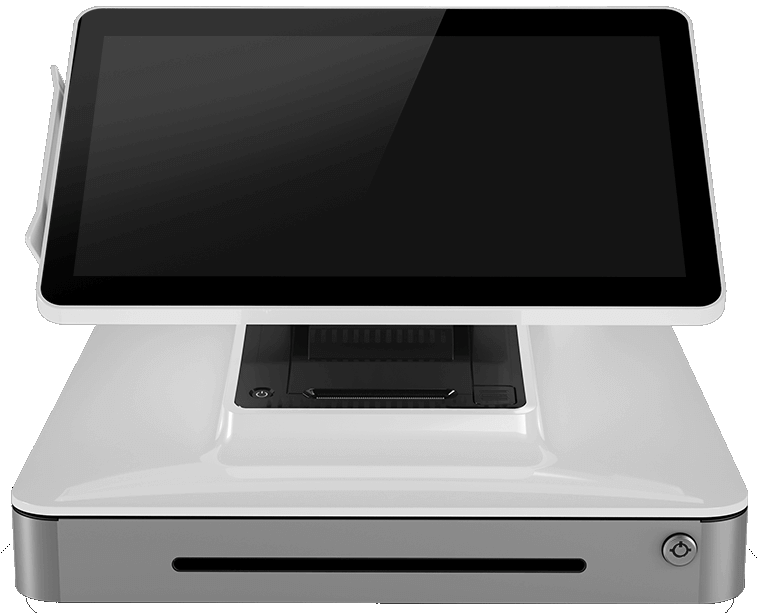 We provide the best set of POS terminals that are built in a compact design to mainly help save counter space. We also sell models that are made for any type of environment or weather. 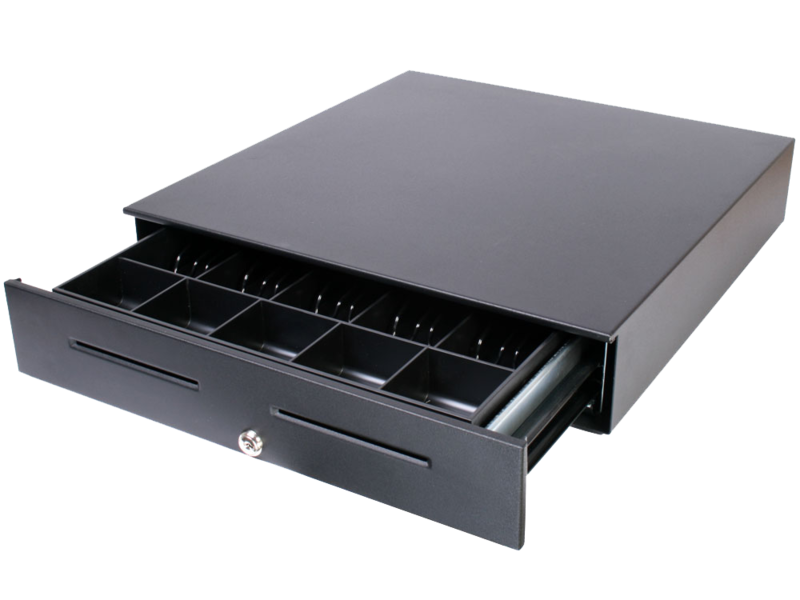 There is no point of sale system without a cash drawer which is why we only provide you with the best set. There are various types of cash drawers, ranging fr om Electric to Manual and others. Your cash drawer could be printer or terminal driven. We provide our customers with the best cash drawer that adapts with every and any POS system. We offer variety and options to our consumer as we even have cash drawers for a harsh condition. Our cash drawer is compatible with various iOS including Apple iPad. 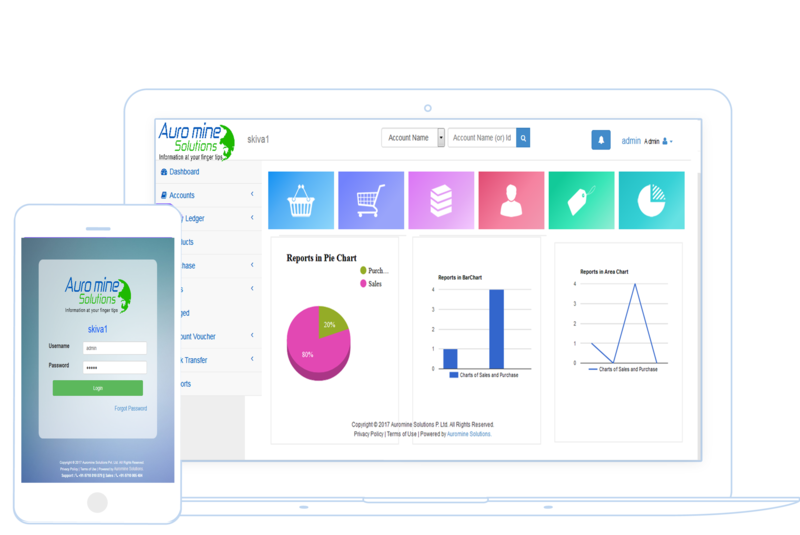 We sell various types of point of sales system that works along various other devices to help take your business achieve its true potential. 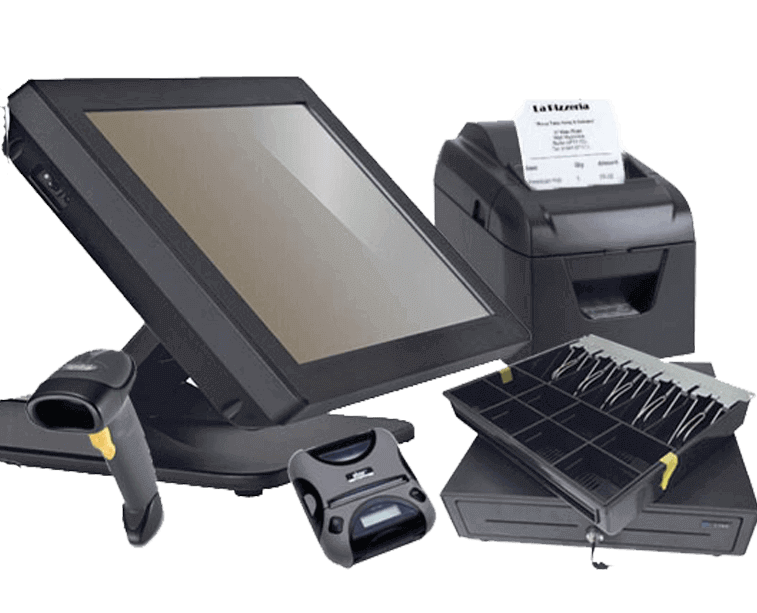 We can provide you with every single component you need to set up a top class POS System. 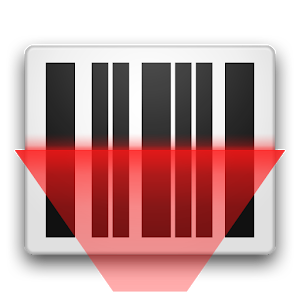 There are various barcode scanners for various businesses which is why we will only provide you with the best. Ranging from handheld to wireless , laser, USB, Bluetooth, tablet, in counter and others, we can provide you with the perfect barcode scanner to meet your business demand. We have industrial barcode scanners used in warehouses and also, barcode scanners for retail presentation and more. Be it a QR, 1D or 2D code, we can provide you with the perfect barcode scanners. Our barcode readers are also compatible with other devices such as Android, iPad, windows and iPhone devices. Wireless, Handheld, & More. A POS station without a without a monitor isn’t complete, which is why we provide you with the best hardware to serve as your POS Monitor. Touchscreens are efficient but some business only needs a monitor and we have the best match that will serve your business even better. Most retail businesses also try to save cost by going for a monitor. The center of every POS system is the POS software. Without a top-notch POS software, your business might not go as well. 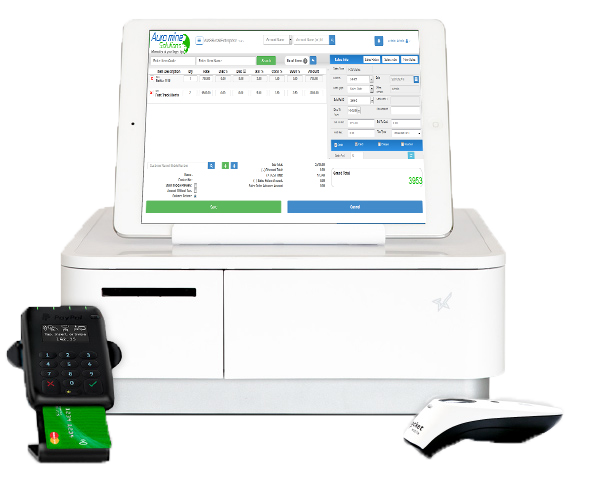 Variety of businesses requires a variety of software which we can provide, ranging from retail to iPad or restaurants and even mobile solutions to process orders on the go, we can provide you with the best POS software with a user-friendly interface and loads of other features. The POS keyboards are different from the ordinary keyboards as the POS keyboard contains extra features such as Embedded MSRs (credit card swipe readers), smart card readers, biometric (fingerprint scanner) security, and programmable keys. For whatever POS you use, we have the perfect model for it. 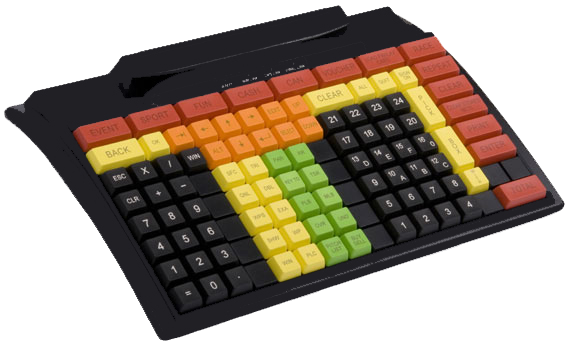 Our POS keyboards are Spill-resistant, Compact, Matrix, Trackball and More.